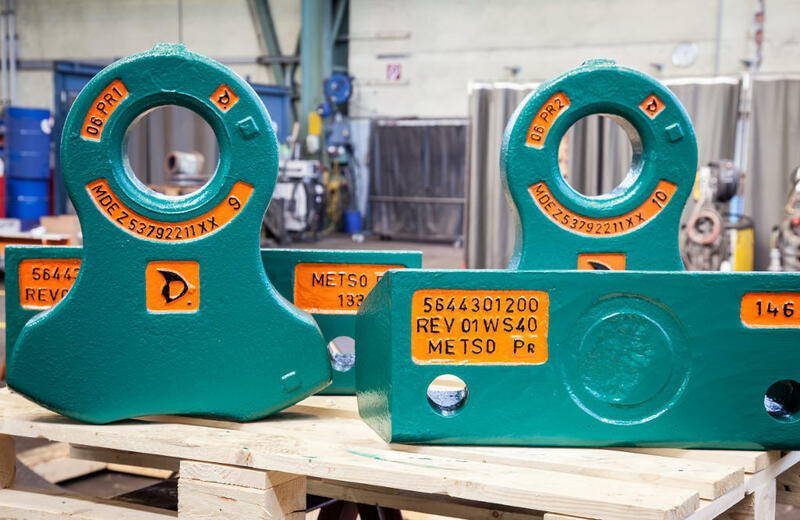 The special Metso alloy, in combination with a specific post treatment process, helps to keep the shape of the hammer for a longer operational time. The result is a higher production over the extended hammer life. "Our customers in Europe have been very satisfied with our optimized hammer solution. With this hammer, they have achieved a longer uptime and they have needed fewer hammers per year. Our customers have seen significant savings in their shredder operation, making their business more profitable. 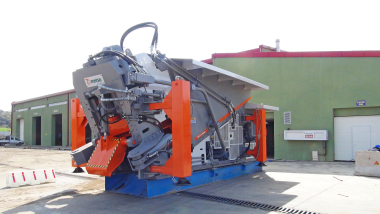 We are very pleased to note that the hammer provides an excellent cost-per-ton shredding result." says Michael Pogritz, Product Manager LindemannTM Shredder parts, Sales and Service Manager CEE. Metso had presented the new hammer series at IFAT in May 2018.